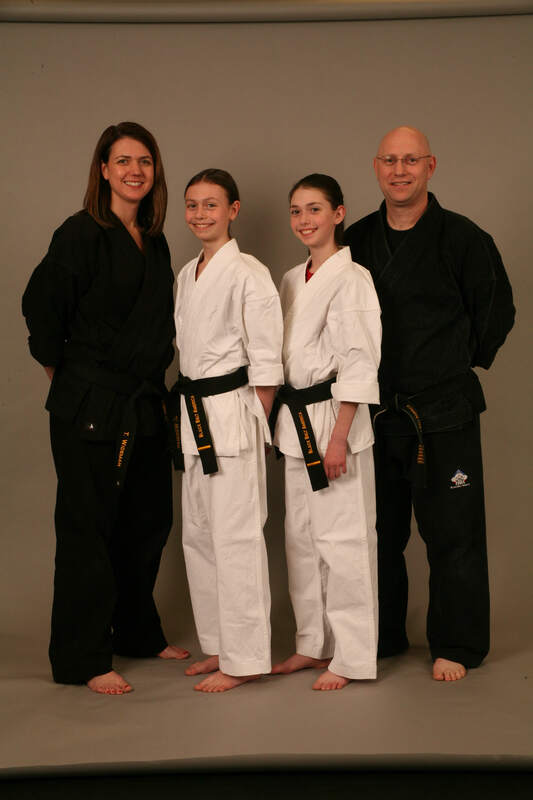 When Don Wideman tried a martial arts class as a teenager, he discovered a place where he could grow his skills while avoiding the pitfalls that so many children and teens encounter. 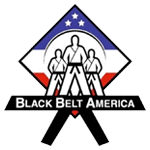 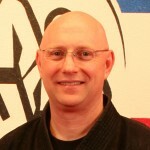 Now, as the founder of Black Belt America with over 35 years of martial arts experience and father of two, Don Wideman understands what children, teens, and adults need in order to build and maintain strong minds and bodies. 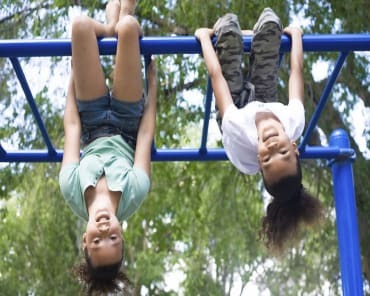 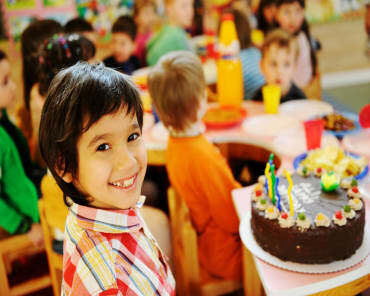 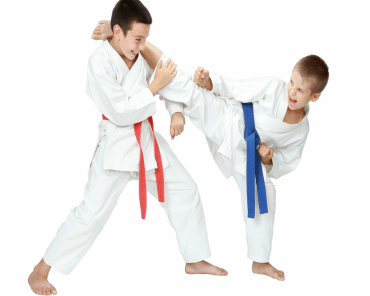 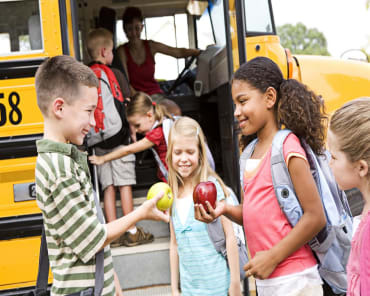 Don Wideman has created a martial arts system of physical, mental and social skills that is safe and beneficial for every member of your family.